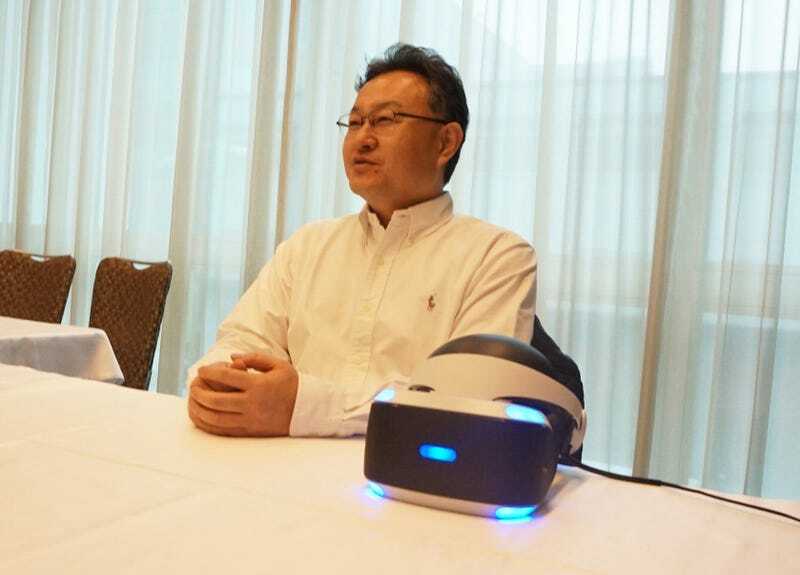 In a recent interview with 4gamer and Shuhei Yoshida, President of Sony, discuss about how Japan gaming market has reached “adulthood” but they still need to have conscious decision making for markets oversea. It’s due to cultural differences. The West has it’s own thinking about how to depict women in games media which is different from Japan […] Speaking personally, if it is a representation acceptable to the general people in Japan, I wouldn’t be concerned about it in Japan. It’s a difficult problem. I loved Dragon’s Crown, but that title got some criticism. And it got extremely low points in reviews.